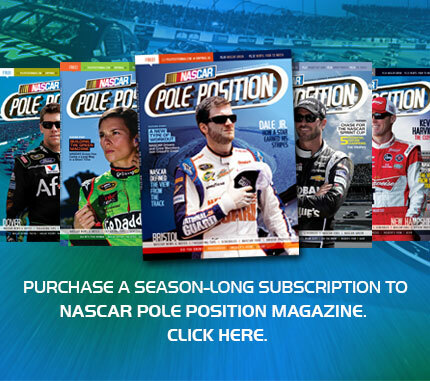 Subscriptions to the 2014 edition of NASCAR Pole Position are now available. NASCAR Pole Position is an officially licensed magazine published five times per year during the season. For fans that cannot pickup a free copy in the weeks leading up to each Sprint Cup race, buying a subscription is your second-best option.